At Infosurv, everything we do reflects our dedication to giving our clients responsiveness, technical & analytical expertise, and sharp focus on their individual needs. As part of this commitment, we develop custom Internet survey questions that are target specific, user-friendly and designed for maximum response. You can rest assured that every Internet survey question is backed by superior industry knowledge, technical know-how and a protocol of best practices to ensure that your Internet survey is reliable, unbiased and confidential. All of the above Internet survey questions are classified as closed-ended. Open-ended Internet survey questions can generate extremely insightful responses. However, they are used sparingly, as they reduce response rate. Employee surveys which gather data regarding benefits, training, morale and other factors influencing retention. Customer surveys which gather data on marketing, advertising, customer service, memberships, pricing and other factors influencing customer loyalty. Market research survey products which measure consumer opinions, attitudes and behaviors. 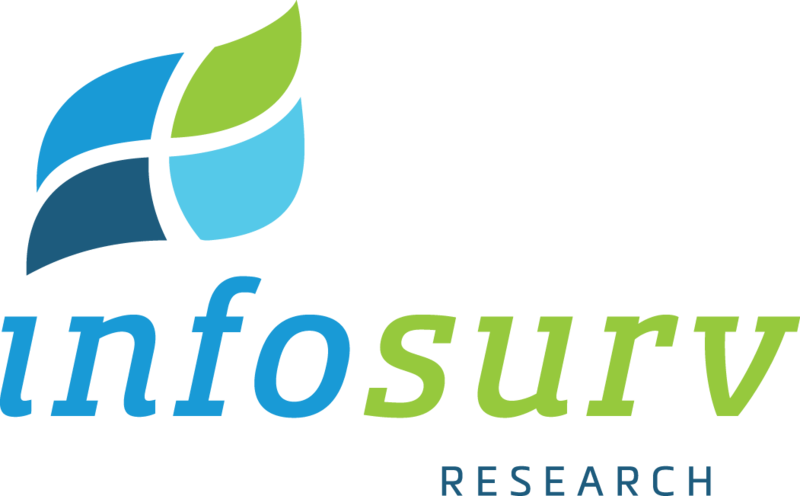 Whether you need an Internet survey designed from scratch, or have an existing survey that needs to be administered, Infosurv takes extraordinary measures to ensure validity, reliability and bias reduction. Our goal is to help you compose a highly relevant survey instrument that will yield sound and valid conclusions while achieving the maximum survey response rate possible.